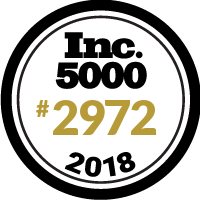 For the 4th year in a row, Hydra-Flex is honored to be on the Inc. 5000. This is why we work hard and play hard. It's time to celebrate!